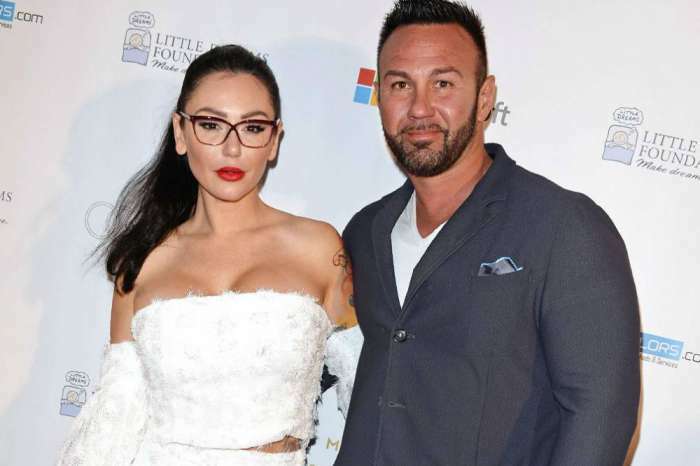 Roger Mathews Is Seeking Primary Custody Of His And ‘Jersey Shore’ Star JWoww’s Children — Challenging Prenup! 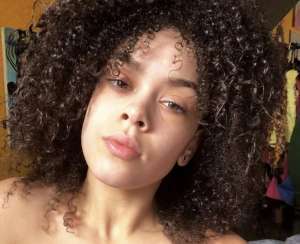 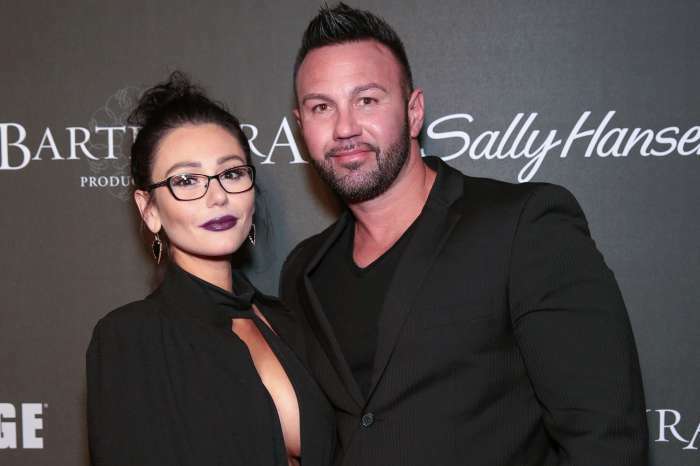 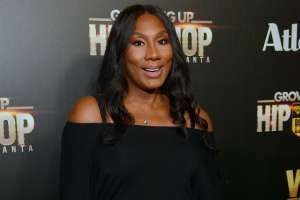 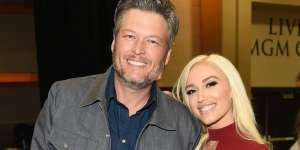 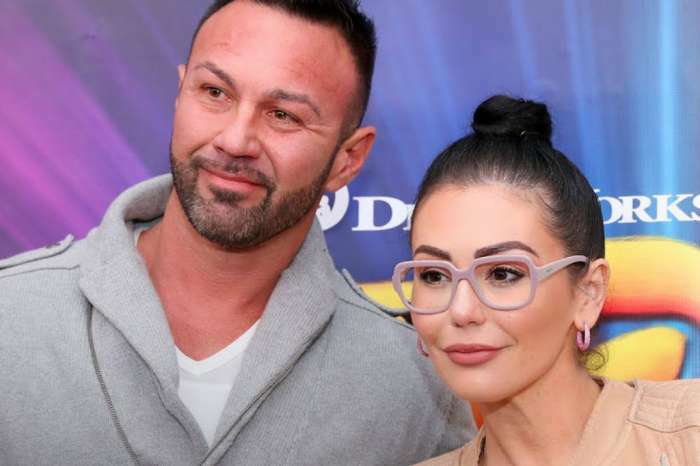 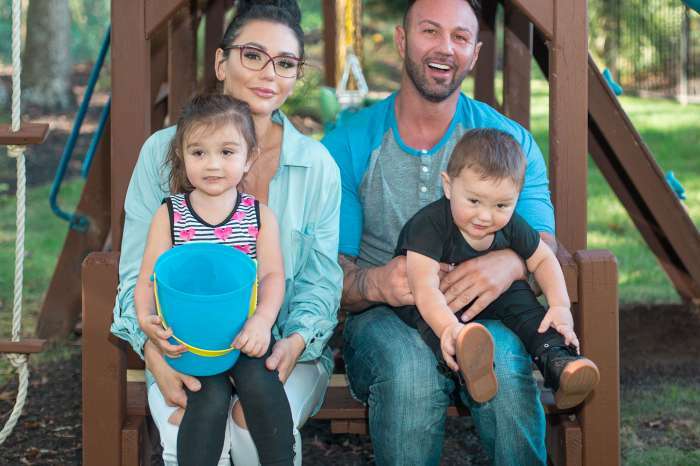 JWoww Might Still Pay Her Estranged Husband Roger Mathews Spousal Support Even If She Proves Those Abuse Allegations – Lawyer Explains Why! 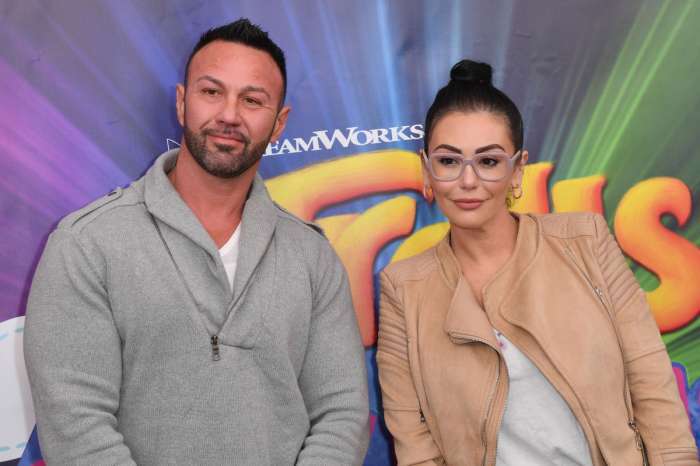 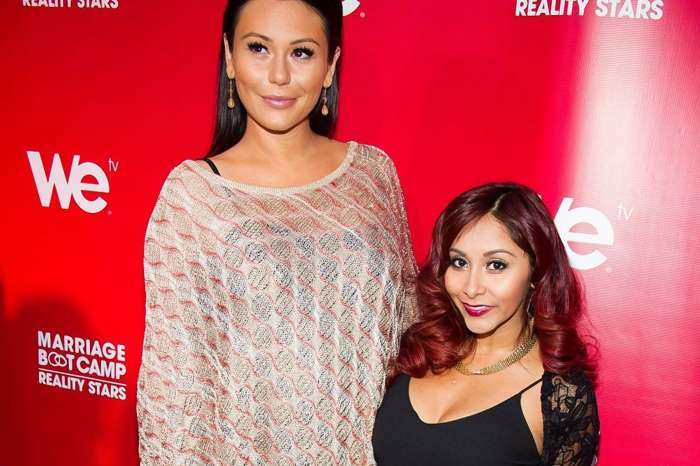 JWoww’s Estranged And Allegedly Abusive Husband Wants To Call A Truce!